The Ferguson-Florissant school board election Tuesday will use a voting system a federal judge ruled unconstitutional last year. 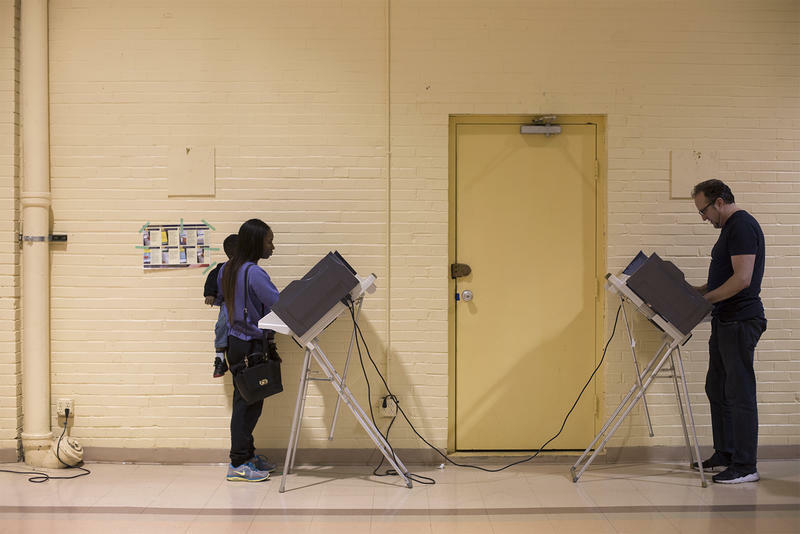 The judge ruled that method unfair to African-Americans and ordered the district to implement cumulative voting, which allows for as many votes to be cast as there are seats up for election. Those votes may all be cast for the same candidate or may be spread around as a voter sees fit. But because the district appealed, this year’s election is still operating under the old, at-large system. 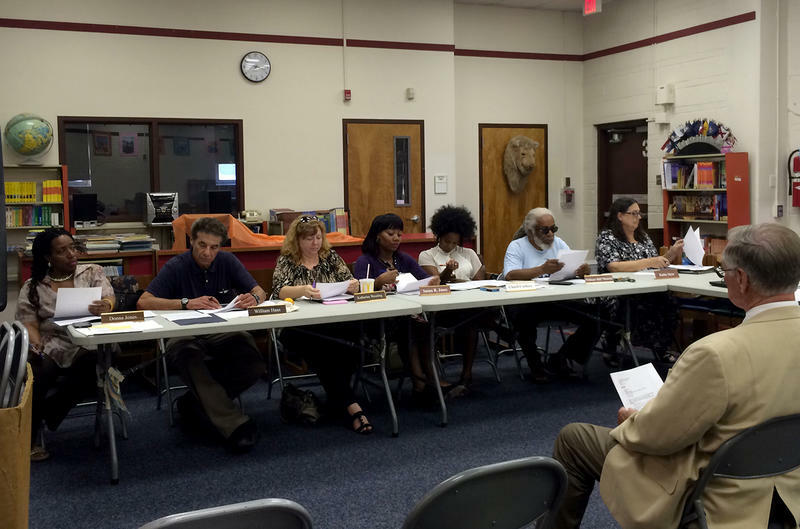 That means, with five candidates running for three open board seats, residents will cast one vote for each of the three candidates they like. 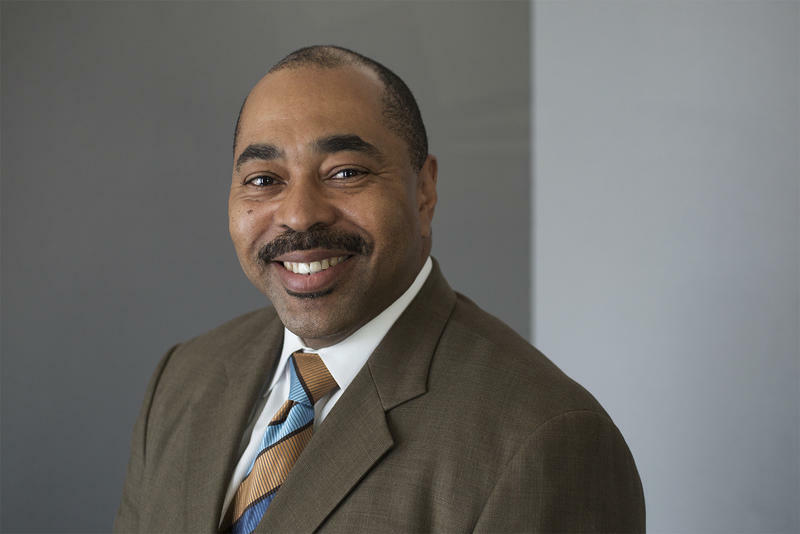 On Friday’s St. Louis on the Air, Tyrone Austin, an independent candidate for mayor of St. Louis, joined host Don Marsh to discuss his platform ahead of the general municipal election on April 4. Austin, a businessman, is making his second run for mayor. His first was in 2013. St. Louis, in 1907, formed the first professional soccer league in the U.S., had several hometown players on the 1950 U.S. World Cup team, and over the years has fostered dominant college teams. The Major League Soccer commissioner said the city has always been in the league’s sights. Investment group SC STL is trying to land a MLS team, partially with help of of St. Louis taxpayers. And that’s where some city residents lose interest. St. Louis’ Recorder of Deeds office is in the crosshairs in Tuesday’s election, when voters will have to decide whether to eliminate the agency, which maintains public records, and put any money saved toward body cameras for police. 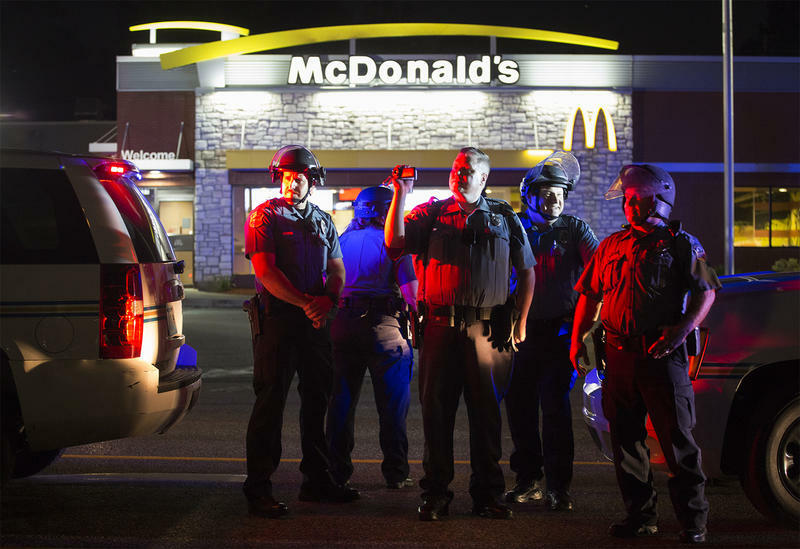 Shortly after Michael Brown was shot and killed by a Ferguson police officer in August 2014, the department’s on-duty officers started wearing body cameras while on duty. And the federal government’s consent decree, which came in response to Brown’s death, mandated Ferguson officers wear them. 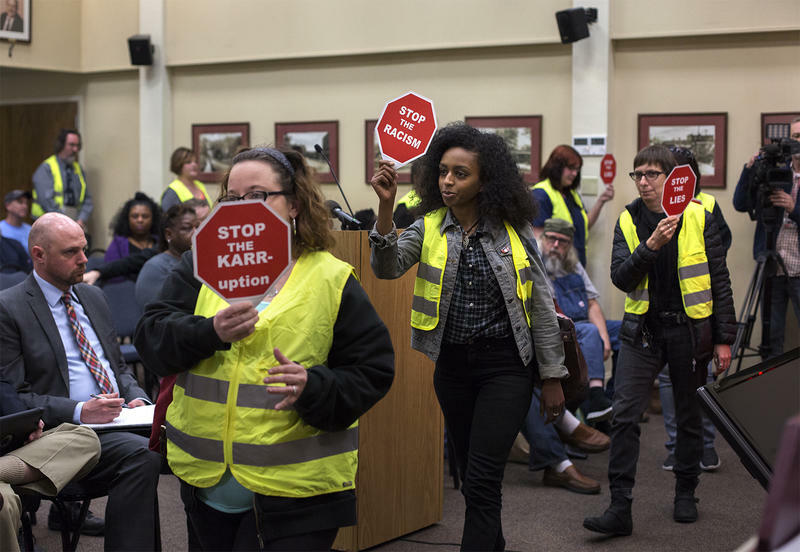 But a group of Ferguson residents wants to put the use of cameras into the city charter as a means of ensuring it continues long after federal oversight is over. 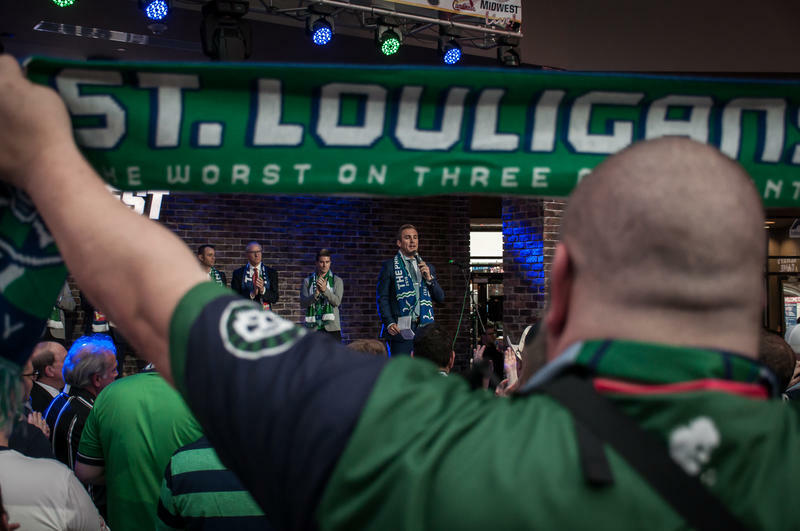 Updated at 8:40 p.m. March 27 with details from rally — St. Louis always has been a location in Major League Soccer’s sights for growth, the league’s commissioner said Monday, but taxpayers will have to bear some of the cost to make that a reality. 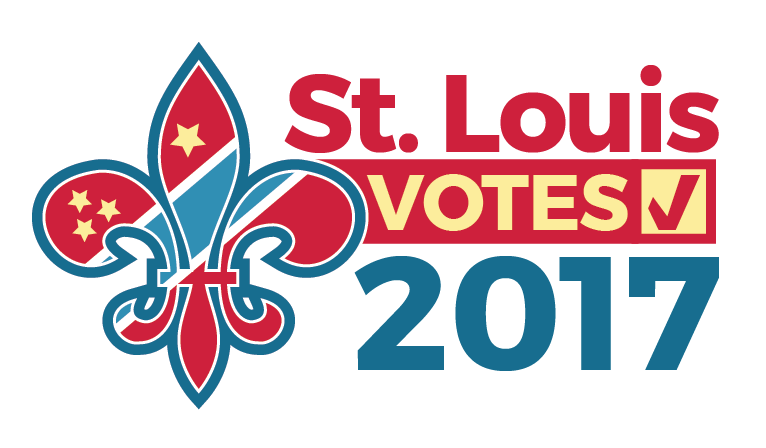 On Monday, St. Louis on the Air hosted a conversation about Proposition NS, one of the ballot measures that St. Louis voters will decide on during the April 4 election. 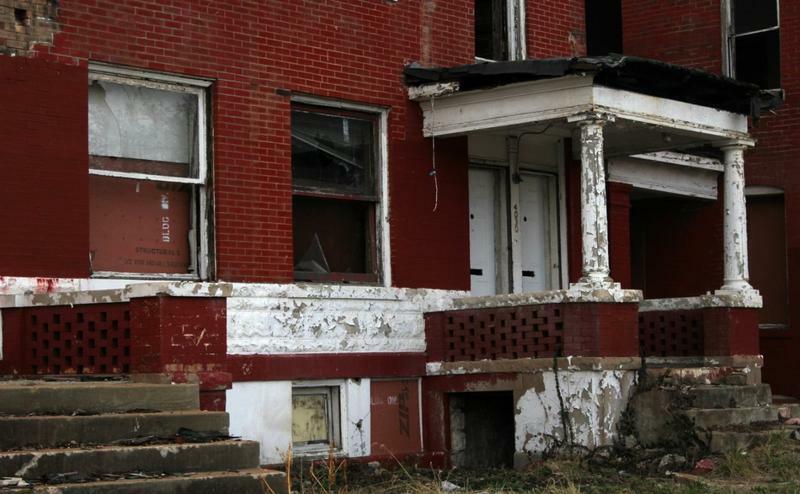 The proposition seeks to raise funds through a bond issue to stabilize and market vacant buildings. 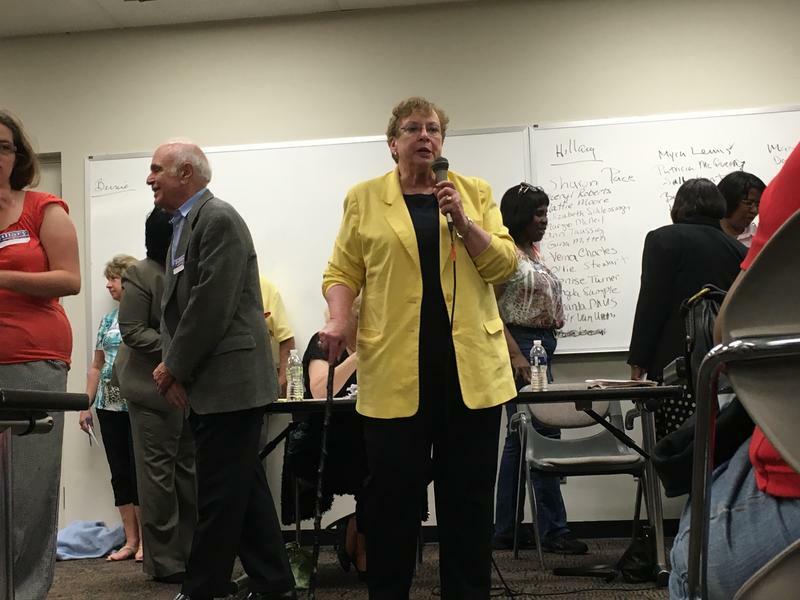 There is no organized opposition to the ballot measure though Andrew Jones, the Republican candidate for mayor, has criticized the measure because of what he says is a lack of specificity. 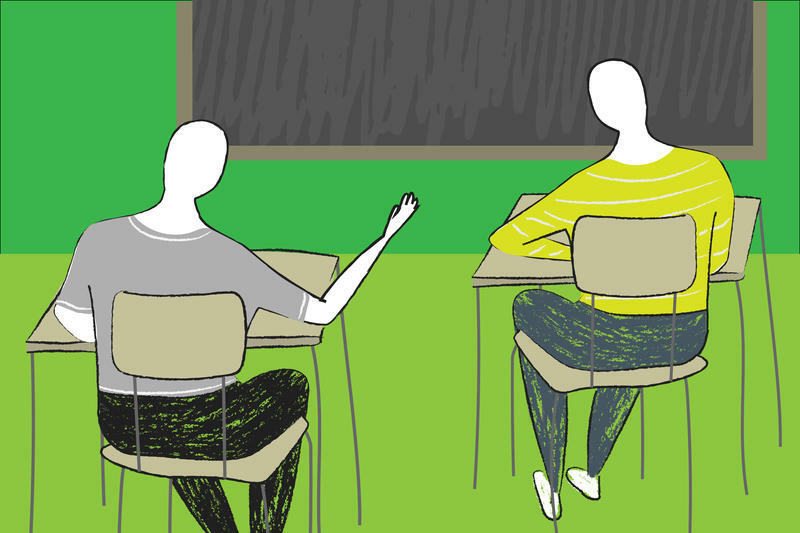 The St. Louis Public Schools’ elected board hasn’t had direct control of the district for a decade. 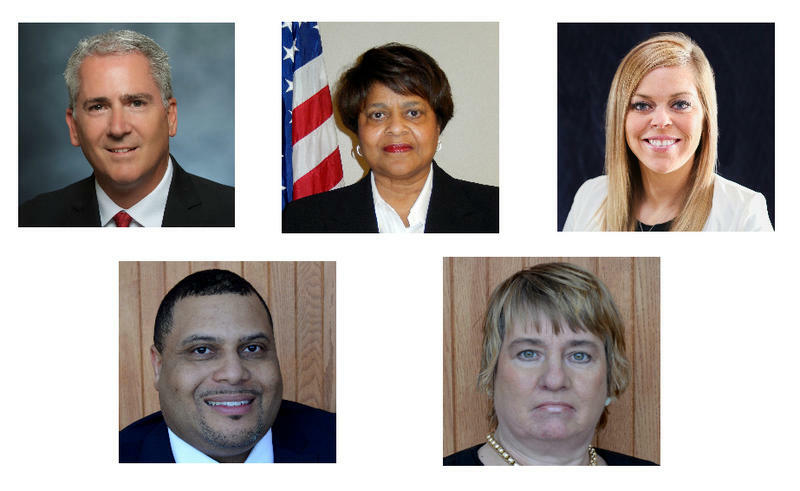 Regaining that control from the state may hinge on the April 4 election, when voters will choose from among seven candidates for three open seats. Board member Bill Monroe is seeking a second term. But the president of the SLPS board and some state-level education officials see his continued presence as a possible disruption in getting back local control. 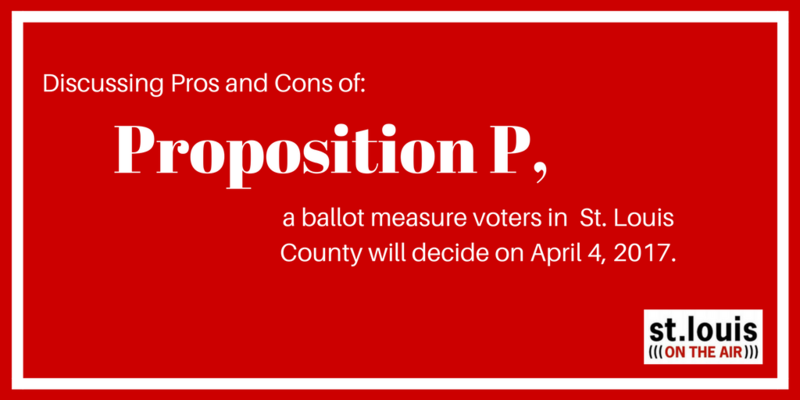 On Friday, St. Louis on the Air hosted a moderated conversation about Proposition P, one of the ballot measures that St. Louis County voters will decide on during the April 4 election. 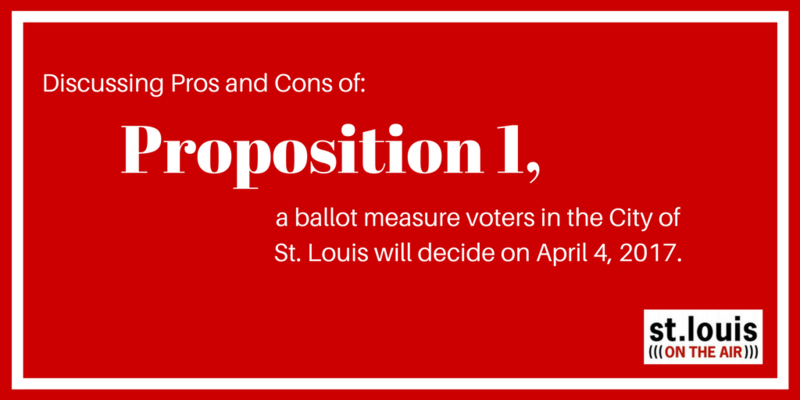 On Friday's program, we also heard a discussion of Proposition 1, a St. Louis city ballot measure, which you can find here. 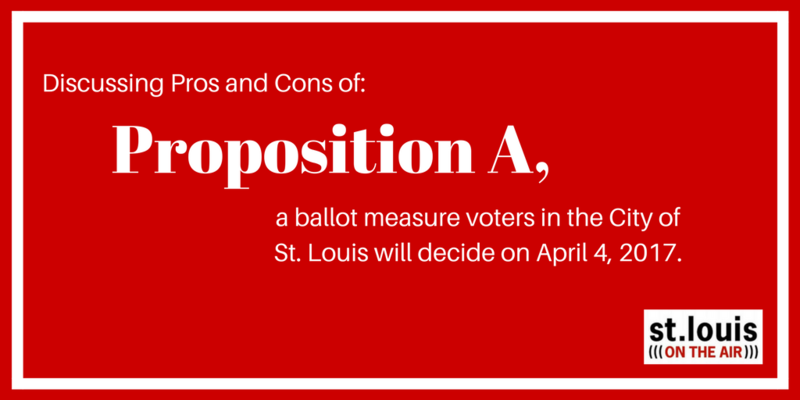 On Thursday, St. Louis on the Air hosted a moderated, yet lively, conversation about Proposition A, one of the ballot measures that City of St. Louis voters will decide on during the April 4 election. On Thursday, St. Louis on the Air hosted a moderated conversation about Proposition 2, one of the ballot measures that city of St. Louis voters will decide on during the April 4 election. Also on Thursday, we heard about Proposition A, which you can listen to here. Numerous challenges await Ferguson’s next mayor, including a tight budget, frayed race relations and an understaffed police department. But the winner of April 4 contest will also face a less tangible quandary: repairing the city’s tattered image. Ferguson Mayor James Knowles is up for re-election for the first time since then-police officer Darren Wilson shot and killed Michael Brown in August 2014, an event that placed the north St. Louis County municipality in the international spotlight.